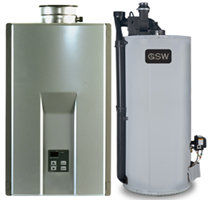 If you’re looking for your favorite Heat Pump product, you’re at the right place because we know we already have what you’re looking for. 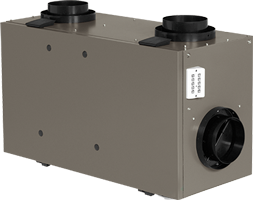 There are several high efficiency Heat Pump products of the most selling brands that we have displayed on our website but never forget that there’s more to that. 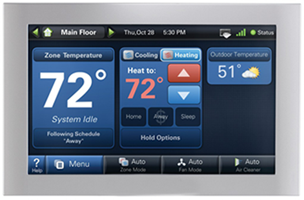 In case you don’t find your favorite product, call at your favorite toll-free number of your favorite home comfort heating and cooling service provider i.e Cosmopolitan Mechanical Services Inc. to find out the missing product. 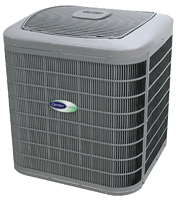 York does not disappoint when it comes to its Heat Pump’s quality and durability. 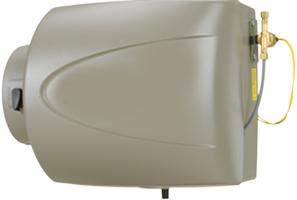 It is one of the most used brand by the homeowners of Toronto and the nearby areas. 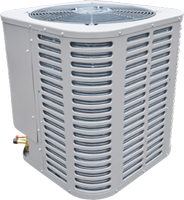 The good thing about York Heat Pumps is that they are not only durable but also come with a relatively extended warranty which makes them a priority product. We carry Carrier. Wow! Such an easy tongue twister, try that, ‘’We carry Carrier’’. So, yes! 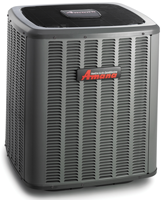 We do carry Carrier Heat Pumps too. 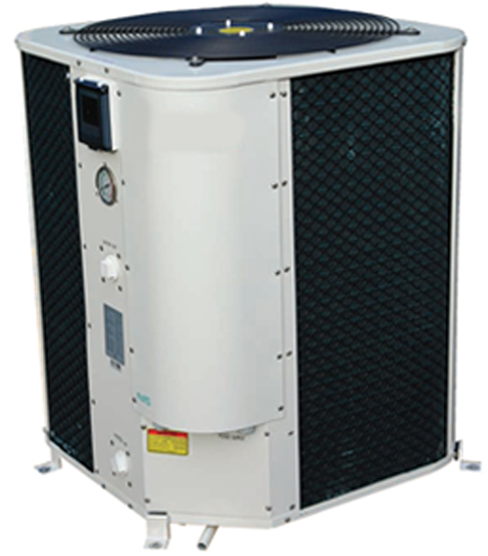 Carrier is one of our widest range of Heat Pumps with tens of different models and series. 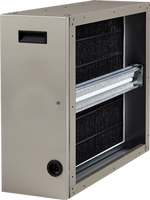 Have you been looking for Carrier Heat Pumps? You must have had a good experience with Carrier and that what everybody enjoys. A good home comfort experience with it. 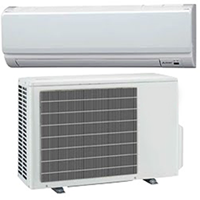 Let’s end your search and Here is our Carrier Heat Pumps range.